The Hotel Taramundi is located in the center of the town of Taramundi. 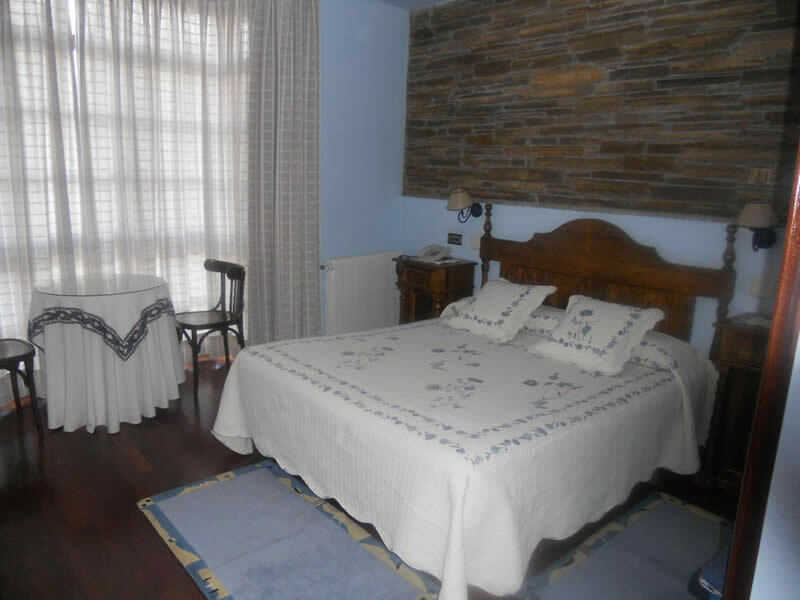 All our Room They are decorated in rustic style, honoring the different places in the area, Mazonovo, Teixois, Esquios, La cascada, etc ... and have individual heating, piped music, telephone, TV with DVD player, hairdryer, Internet access with free wifi. Several rooms have whirlpool bath equipment. The hotel also has a bar and terrace. In the surroundings you will find several routes of Hiking well marked.